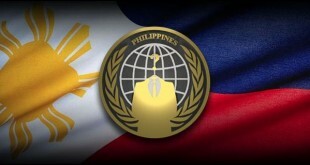 The websites of University of San Carlos and Adamson University was recently attacked by a group of Chinese hackers. It was clearly stated that it about the dispute of the two countries in Scarborough Shoal. The defacement was quickly fixed by Adamson University as the time of writing of this article. http://beta.usc.edu.ph/www2/ and http://funrun.adamson.edu.ph/admin/modules/ (now returns “Not Found”). 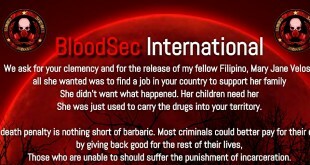 In addition to this article, Chinese hackers also defaced the website of Jollibee Foods Corporation. Avira, AVG, Whatsapp official websites defaced today.